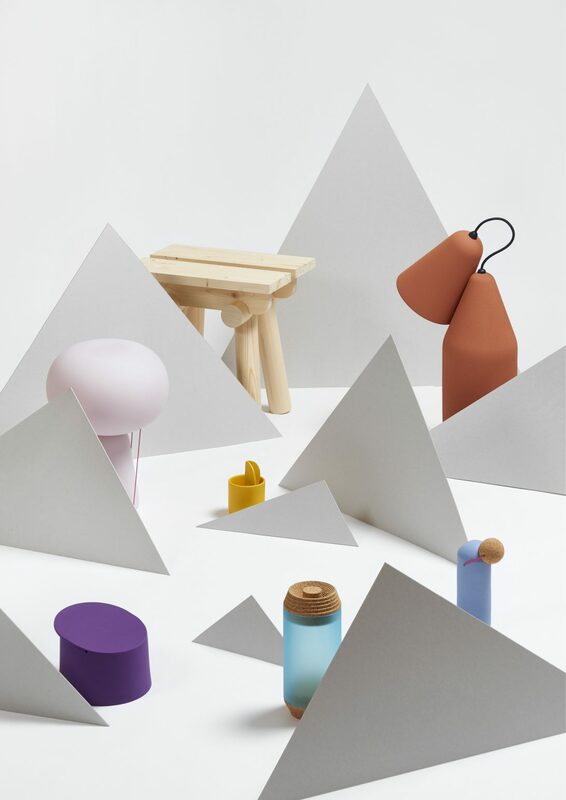 Tomas Kral Product Design Studio presents “L’Univers des Petits Objets” at la Fabrique h2 in Monthey, Switzerland. 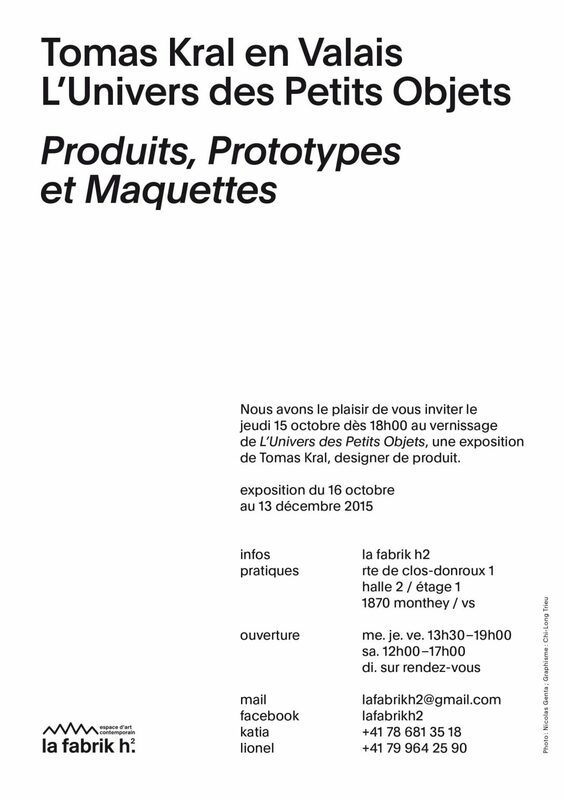 Through a selection of products, prototypes & mock-ups, this exhibition shows the works of Tomas Kral as well as some of his new objects. Opening reception on Thursday 15 October 2015, 6pm. Exhibition opens from Friday 16 Oct. until Sunday 13 Dec. 2015. La Fabrique h2 – Route des Clos-Dornoux 1, Hall 2 / Floor 2, Ch – 1870 Monthey.